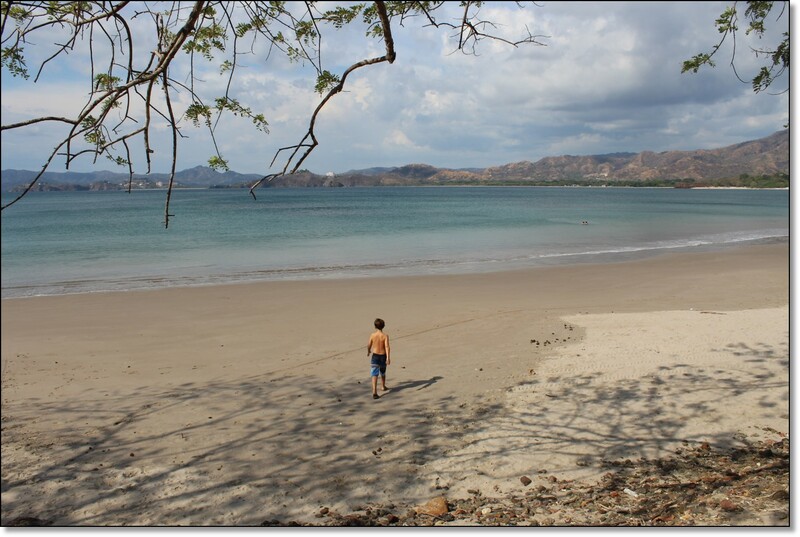 Costa Rica – Caribbean Costal Area – Information about my retirement life and the area around Cocles, Costa Rica. Click “Blog Post” on the menu above to get the latest information and Pictures. Please read my blog. I will do my best to inform you of all the things I have learned and seen. Including all the things that make my retirement unique, normal and maybe special to me. First day of retirement spent traveling to San Jose, Costa Rica, Jan 1st, 2019. But of course on the second day I was still in San Jose because I needed to pickup my car or should I say pick out my car. I had some great help from wheelsCR.com. They picked me up at my hotel and drove me around to different dealers. We had already talked about the type of car I needed. We found a car I liked; met with an attorney, signed all the paperwork, I paid for the car and then met with the insurance agent to purchase my insurance. All done in one day. Those guys were AWESOME!! Then on the third day I actually drove to Cocles Beach. I will try to take great pictures when ever I can. Like my grandson on the beach. I am living in the very small village of Cocles. (No not the picture above.) See blog post for tons of pictures. Below is a short video about Cocles Beach. One little item that make it unique, Cocles beach here on the Caribbean side of the country, is the only community on this side of Costa Rica that hires life guards during the peak tourist season. If you click on the “Places to visit” link, I talk about places here on the Caribbean side where I live. Just north of Limon on the Caribbean side is “Tortuguero National Park”. Tortuguero in Spanish means ‘Region of Turtles’.